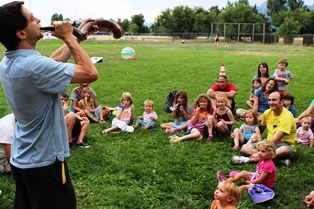 Get in the spirit for the Jewish New Year at the Rosh Hashanah Field Day for kids and families. Make holiday crafts, eat sweet foods, and participate in the shofar blowing. Bring your dinner and stay for a picnic.